Miller shows (pp. 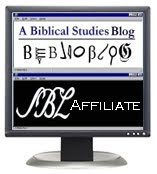 55-65) that feminine imagery for God in both testaments is rare and invariably indirect. 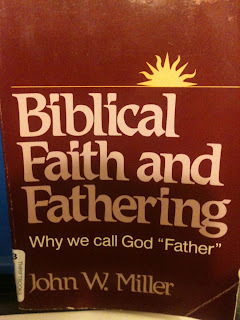 God is not a mother, though He has mothering qualities. 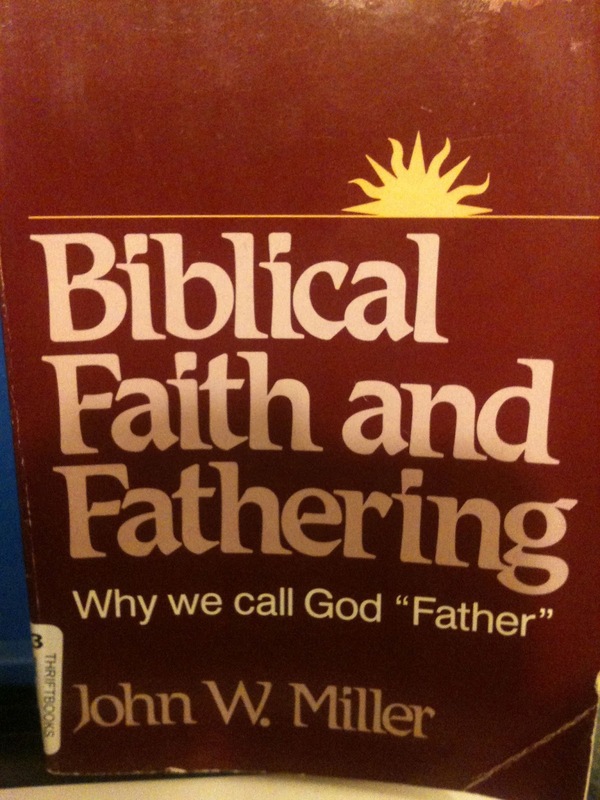 Miller analyzes the religious rites of the Mosaic Covenant from the perspective of their influence on the practice of fathering in Israelite society, especially (but not limited to) the bonding of fathers with their sons. Is there discussion of circumcision in light of this? Yes. If I get a chance, I'll post a quote from what he says about it.